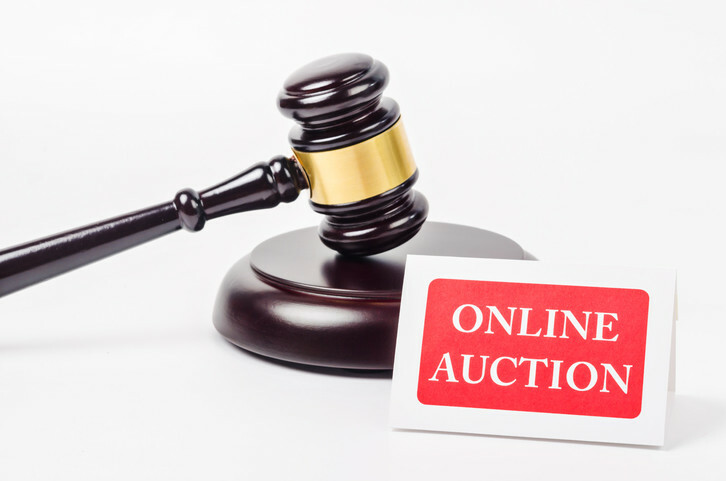 Coming Soon your Online Leisure Auction! Welcome all to the new innovative amazing way of purchasing outdoors leisure experiences on OYG, by bidding on all types of Places to Go, and Things to Do, for your Pleasure, and Leisure, whether it be a Restaurant Meal, a Hotel Room, or a day out at an Event or Social Activity. You the Purchaser, or the Bidder can purchase, or bid on amazing offers that are on display within the Auction from our Business Members on OYG, at no additional cost to the purchase price you pay for the Service, or Product you Buy, in other words, the Auction is Free for Social Members to Use. All you have to do is create an account in order for you to start using the OYG Online Auction. Also, you as a Social Member will be able to upload a leisure service you are seeking, whatever, or wherever that service maybe at no cost you in order for our Business Members to bid for your custom. This is truly a great way to seek some great deals! As you can appreciate, this is a new and innovative way of finding some great deals at discounted prices for all things to do with your leisure requirements for your ultimate pleasure, which will take a mattter of time before their are Hundreds, and Thousands, of Deals on Offer from our Members. All we ask is for you to be patient, and to tell all of your Friends, and Family about this amazing way of finding great deals for your Leisure, and Pleasure utilising the OYG Online Biddine Auction. There will be no Fake Deals on Offer, only Legitimate Deals from our Business Members. You will make a secure payment on the Website of OYG for the Product, or Service direct to the Business that has uploaded the Deal on to the Website OYG. Once you have made your purchase you will then be able to make your personal arrangements by messaging, and contacting the Seller if needs be, in order to arrange any times, or dates that may be required with regards to the offer that you purchased. Also, you will be able to upload a leisure service that you may be seeking, for example, you may wish to seek offers from Businesses who can offer you the best deal for the service you are seeking. This could be a deal on a Restaurant Meal, or Hotel Room that you are seeking at the best possible price? Tell your Friends and Family now, and keep tuned in to the OYG Online Biddine Auction as it grows, it's only a matter of time, so please be patient Guys! Welcome all to the new innovative amazing way of selling outdoors leisure experiences on OYG, by offering all types Services and Experiences for Peoples Pleasure, and Leisure, whether it be a Restaurant Meal, a Hotel Room, or a day out at an Event or Social Activity you have to Offer. You the Seller, can offer amazing deals to display within the Auction for Members of the Public to consider purchasing on OYG. The cost to you as a Business will vary on the Package, or Packages that you choose. Once you have exhausted your Offers on the Auction Website of OYG, you will then be able to purchase another Package of your choice. As you can appreciate, this is an extremely very cheap way to advertise what you have to offer, and for you to gain much more Business. No Commission from the Sale of the Service, or Product on offer within the OYG Auction will be taken from the Business Member. In reality, you will only pay starting from a minimum of 1.00€ for one advertised offer for example within the Auction of OYG, WOW!!!! Sell just one offer, and you will reap the rewards of the Online Auction, INCREDIBLE!!! You can purchase the various packages we offer on the Auction Website of Outyego via our Secure Payment System utilising PayPal, or Stripe. We would suggest that it would be beneficial for you the Business Owner to have a PayPal Account, or Stripe Account in order for you to utilise the OYG Auction. If you wish for example to display 50 advertisements of the same offer, then you will need to individually upload each of the 50 offers seperately even though they may be identical. This is because as each offer is purchased directly with your Business the auction will end for that individual purchased offer, and this is why we recommend you to purchase one of the packages, as it offers great value for money. Also, you as Business will be able to offer your services to people who have uploaded leisure services that they may be seeking in your location simply by making an offer to the person who is seeking the sevice. In order to make an offer on a service that has been uploaded by a social member, you will need to purchase at least one credit at the cost of £1.00, however, if you intend to make offers on several leisure services that people have uploaded, it is better value to purchase a credit package. Remember, all you have to do is Sign Up for Free, which will then enable you to start your first Auction for Bidders, or to Place your Buy it Now Deals in the OYG Biddine Auction. Join Now, what have you got to lose, only 1.00€?, we think not, sell one deal, or make an offer on an advertised leisure service that someone is seeking more or less, and you'll be quids in! !